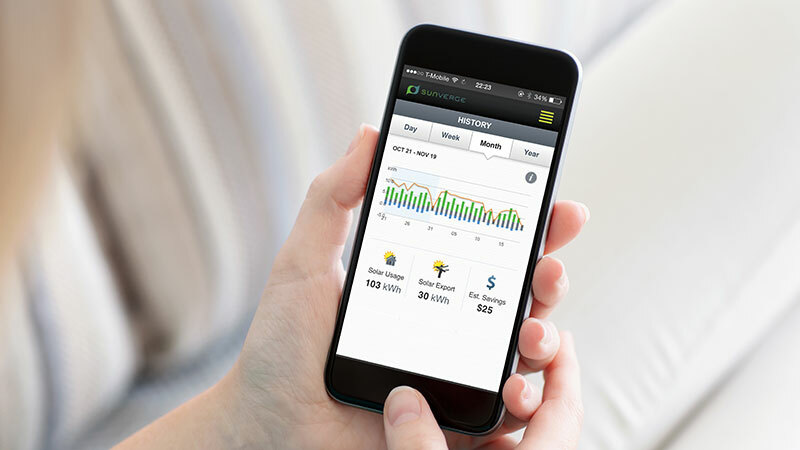 When we consider the reliability and resiliency distributed storage brings to the grid, we usually think in the context of outages caused by severe weather, or perhaps extreme demand during a heat wave that overwhelms power lines. Yet we may not be moving half as fast as we need, given an even more serious threat to the stability of the grid: its growing vulnerability to hackers and malicious software. As the grid has become dependent on computers to manage its moment-by-moment dynamics, it also has become increasingly tied to the Internet. 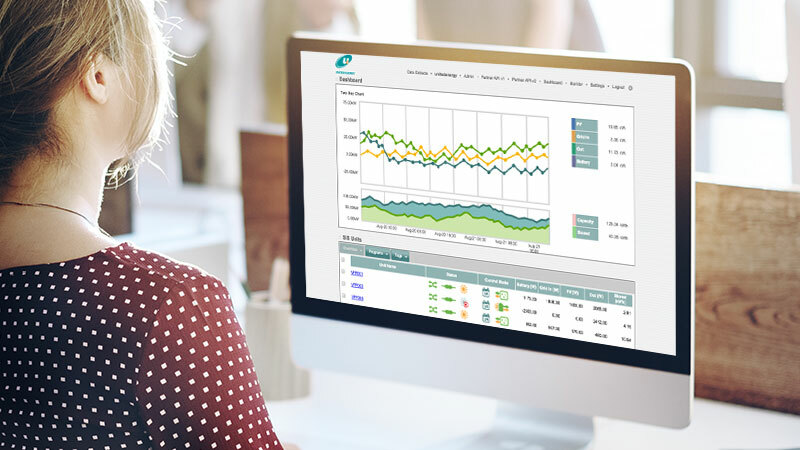 This is what makes it possible to do everything from activating peaker plants to connecting with the nearly 65 million smart meters installed in the US to manage smart devices in the home. This also is what exposes the grid to attack by hackers. 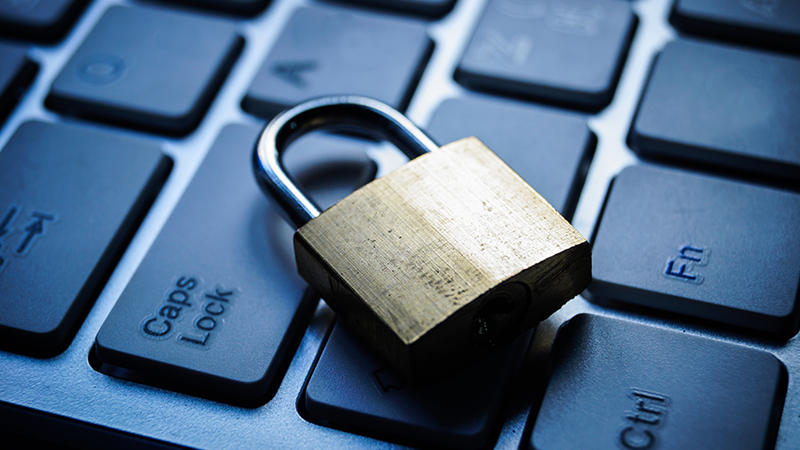 On-line merchants have suffered cyberattacks for years, as have numerous other businesses, costing them big money and exposing the personal information of customers. More recently, however, government agencies and even health care facilities have come under attack, putting national security and lives at risk. The most recent example is the widespread “WannaCry” attack this spring, when a stolen US-developed cyber weapon not only locked up computers at thousands of companies worldwide to the tune of as estimated $1 billion in losses, it also shut down the UK’s National Health service. Coordinated cyberattacks from Russia that targeted the electric grid in Ukraine two years ago are what many experts consider a “dry run” for a broader attack that could target the US. It’s really not a matter of if, but when. A little further in the DoE report, however, is this declaration: “The loss of significant economic value from even short power outages places a very high premium on customer as opposed to system reliability” (emphasis from the report itself). Customer reliability is precisely the role DERs can play in the defense of the grid and protecting us not only from the effects of a hurricane or heat wave, but also from the worst effects of a cyberattack. Just the economic effects alone would be tremendous. In a survey of businesses by Dimensional Research, half the participants said their business would be negatively affected by a mere 15 minutes or less of IT downtime. Then there’s the fact that more people than ever work from home – the federal Bureau of Labor Statistics says 24 percent of employed people “did some or all of their work at home” in 2015. At the same time, fewer than six percent of U.S. homes have backup generators – even in the wake of disasters like Hurricane Sandy in 2013, which created the biggest surge ever in generator sales according to generator maker Generac Power Systems. Just this April, a single substation fire in San Francisco left 88,000 customers across a huge swath of the city without power for seven hours – again, most of those homes and businesses lacked any kind of self-sufficiency in electric power. It’s clear we’re not moving fast enough. It’s also highly unlikely for generators to be a viable solution in urban areas, where it would require the storage of massive amounts of flammable fuel on every block, and spew fumes into dense neighborhoods, all for a few hours of electricity. They also are unwieldy in more remote areas where fuel delivery is difficult and costly. Plus, they are investments that don’t pay back until and unless there’s an outage. By contrast, distributed storage can continue to generate and store clean, renewable energy indefinitely and can operate even if the grid’s digital controls don’t. (It’s no accident that the security researcher in Ukraine highlighted in the Wired story I linked to above had a battery backup at his home.) 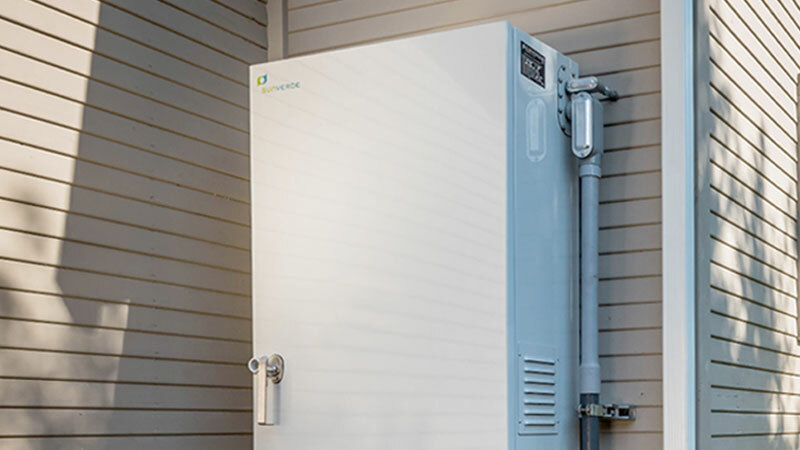 Sunverge’s fleet of energy storage systems delivered more than 20,000 hours of back-up power to home owners last year. Distributed storage also offers benefits during everyday operation, which is why so many states have enacted significant goals for storage deployment as part of their energy policies. I’m not one to predict doomsday, but it is inevitable that we will see increasing incidents of grid failures from cyberattacks. It doesn’t matter whether it is deliberately launched by a hostile country, a terrorist cell, a lone hacker or even simply by accident as destructive code wanders the Internet on its own: The effect will be the same. Given the ever-present potential for those attacks, and the essential role DERs can play in maintaining grid-edge reliability, economic stability and even national security, we ought to be creating our policies to set targets much higher and deploy them much faster.